Calling all Local Michiganders! Come out and see us this Friday, Saturday, and Sunday during the Milford Memories Summer Festival! Send your family, friends and co-workers too! 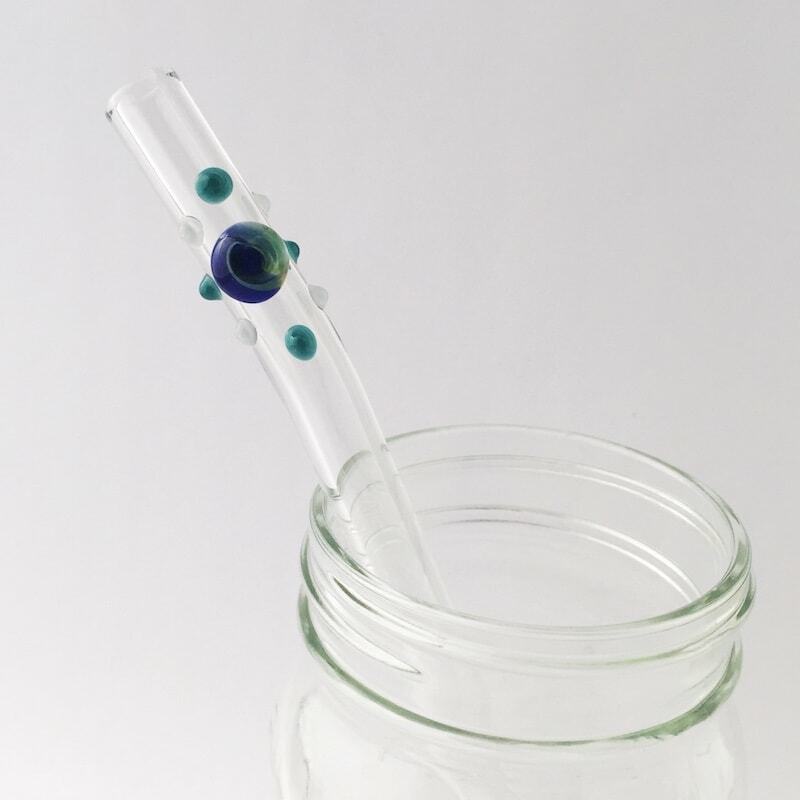 We will be selling a variety of Glass Straws, Travel Cases and Pouches, and Straw Cleaning Brushes. The best part of visiting us in person is that we get to meet you! 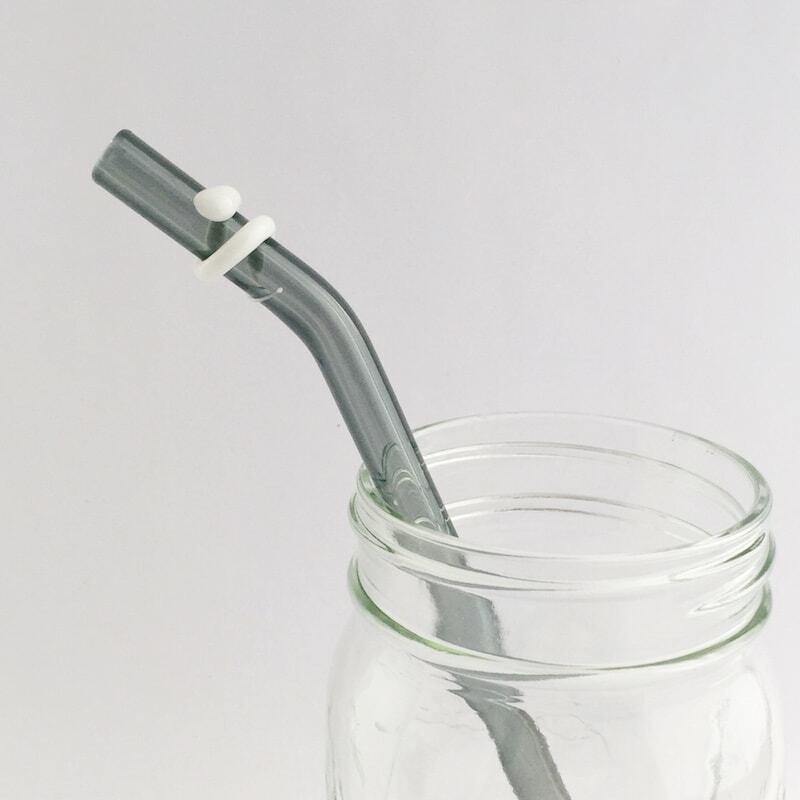 Know that it brings us tons of joy that our straws bring others tons of joy. 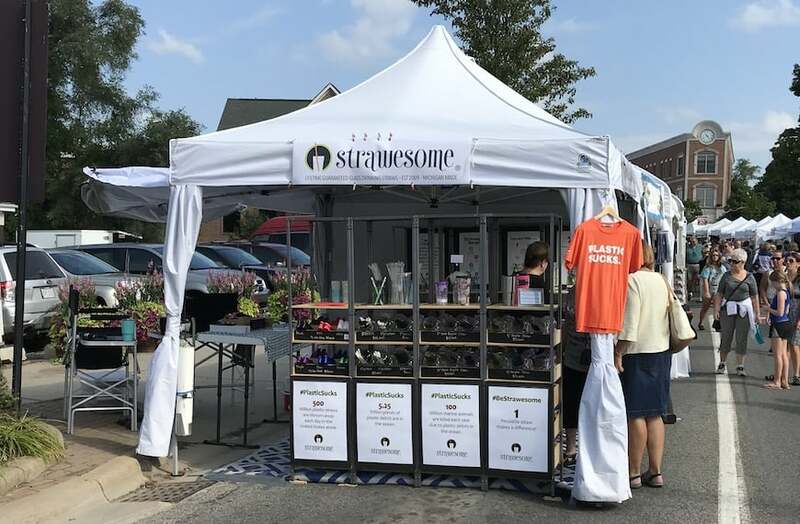 This art fair is extra special for us because Milford (Michigan) is our hometown, AND Palate (our favorite local restaurant) is in the process of switching from plastic straws to using Strawesome straws in their restaurant! Please consider stopping in for some great food and beverages to help us celebrate and support them going Strawesome. Bonus: We’ll also pay your 6% sales tax! Find us in a NEW LOCATION this year. 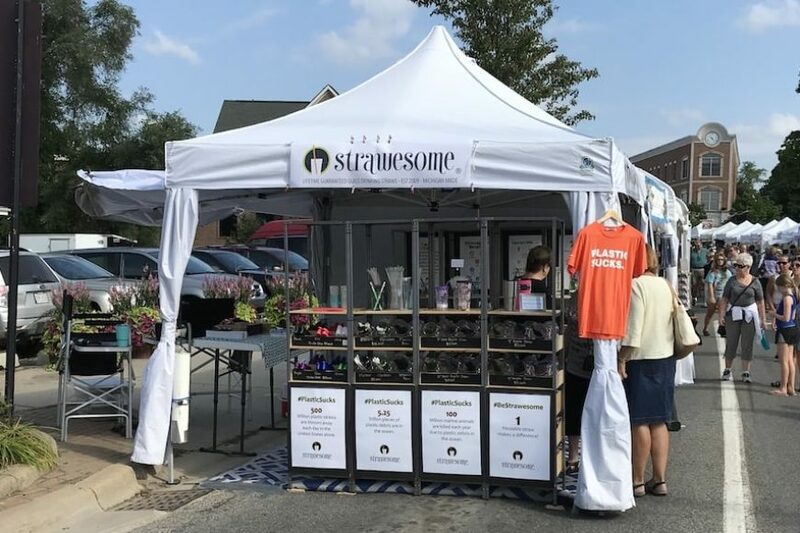 We will be across the street from Milford House on the northwest corner of Commerce Rd and Main St.
It’s looking like it will be a beautiful weekend! Hope to see you there!